What I like about breastfeeding is the bond me and my daughter shared, and continue to share, and that I feel I have given her a great head start with her growth and development. I did my research and it was never a question of doing it. If I was able, it was the only option in my eyes to give my daughter all the nutrients she needed. I had support from the maternal and child health nurse, my husband (at the time) and friends and family. In the beginning I did have some challenges, learning how to fix blocked ducts. Also, dealing with comments from a close male friend who would make comments that made me have to defend my stance. 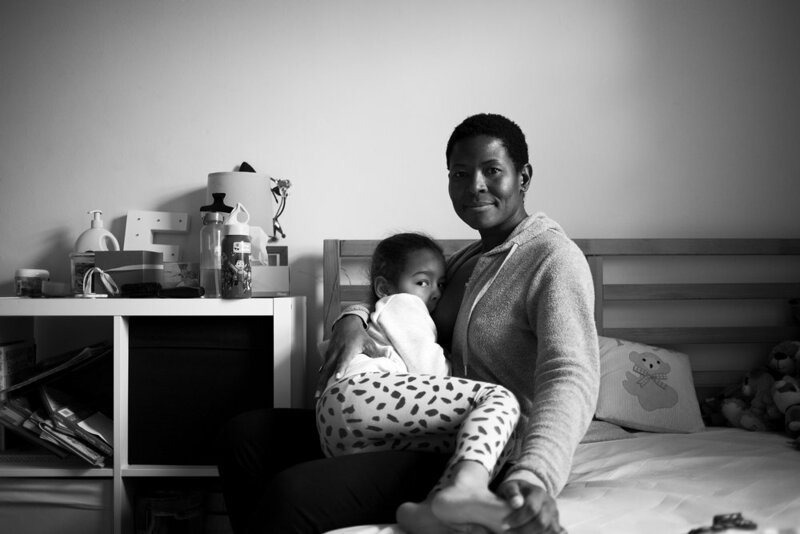 I stopped breastfeeding in public when my daughter was around two, as she is big for her age. My advice to other mothers is please, give it a go. Persevere and see it is all part of the journey in creating that special bond between mother and child. There is nothing like it if you are physically able to breastfeed.